Oprah shares the sentiments of many of us when it comes to the protests happening largely in Ferguson and New York. Protesting cruelty, police brutality, racism, and all forms of oppression is important and necessary. However, Oprah feels that protesting by only marching won't be the cause of real change. In an interview with PEOPLE Magazine she says she is waiting on leadership and believes that leadership will be the reason our government meets the demands of the protestors and those that agree with their fight. In essence, much like the Selma marches--strategy, structure, and organization are imperative when one wants to make a real difference. 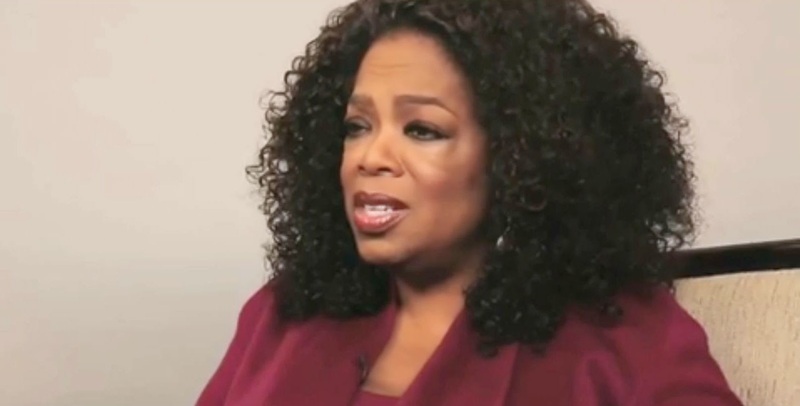 View clip of Oprah's commentary with PEOPLE, concerning Ferguson and Selma.